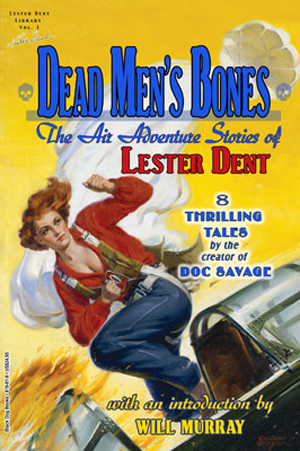 Ride the blazing skies in this collection of eight thrilling tales, collecting all of Lester Dent’s published air-adventure stories. 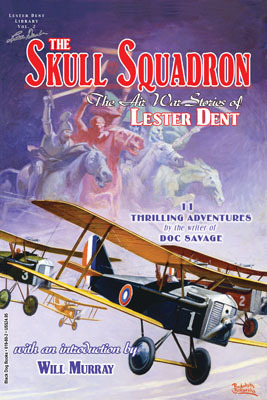 With many of these works appearing in print for the first time in decades, this book is sure to be an instant collector’s item. 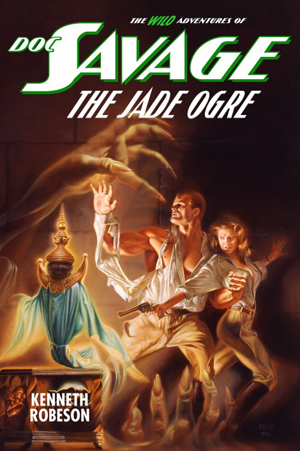 If you enjoy The Man of Bronze, you’ll love these two-fisted sky adventures!With an introduction by historian Will Murray. Bonus: Appendices feature background material, outlines and story submission notes from Dent’s personal papers. 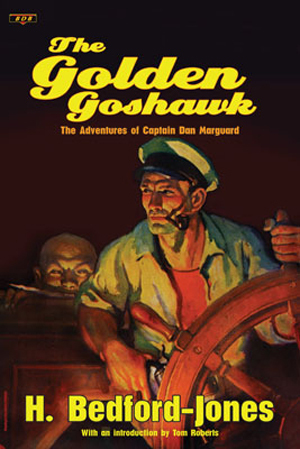 Cover art by George J. Rozen.